How can I contact the SPEAK team? In what cities is SPEAK available? How can I apply for a position at SPEAK? How can my organization partner with SPEAK? How can I open SPEAK in my city? Do you have a great Carbonara recipe?  SPEAK is a linguistic and cultural program built to bring people closer together - a crowdsourcing language and culture exchange between newcomers and locals that breaks barriers, promotes multilingualism, equality and democratizes language learning. Anyone can apply to learn and/or teach any language or culture, including those of the country where they are residing. The courses in SPEAK are diverse and inspiring. Throughout this learning process, participants get to know other people, learn and explore common interests, break prejudices, misunderstandings and even promote comprehension as well as cooperation. Besides courses, there are social events aimed at creating a bond between participants and where there is room for dialogue, celebration and friendship.